This is a great offer, as all of the products have four-five star customer reviews on lookfantastic.com. 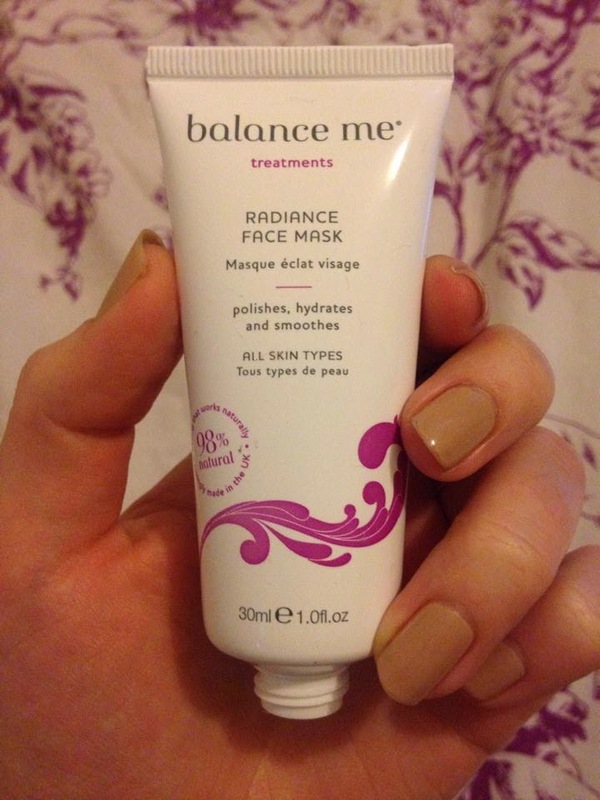 The radiance face mask in particular has won a lot of beauty awards, and it is the one I picked up when I bought the magazine as I love applying face masks in the evening to freshen up my skin. It claims to be a triple-action face mask, due to the kaolin clay, walnut shells which gently exfoliate the skin and fruit acids which cleanse and brighten. 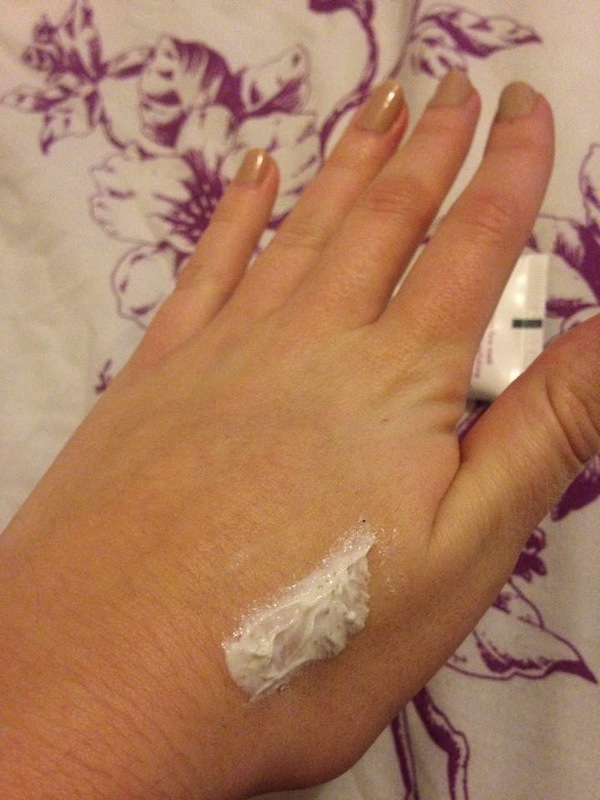 You only need to leave it on for 5 minutes before washing off, but it hardens quickly and feels as though it is working into the skin. A little bit goes a long way - especially if you restrict it to problem areas like the T zone. It is suitable for all skintypes, and a lot of the ingredients are naturally sourced (98%). A bargain for the price of a magazine. Also, if you are a student with an NUS card, buy the magazine from Co-op to receive your 10% off - so the face mask is only £1.80!